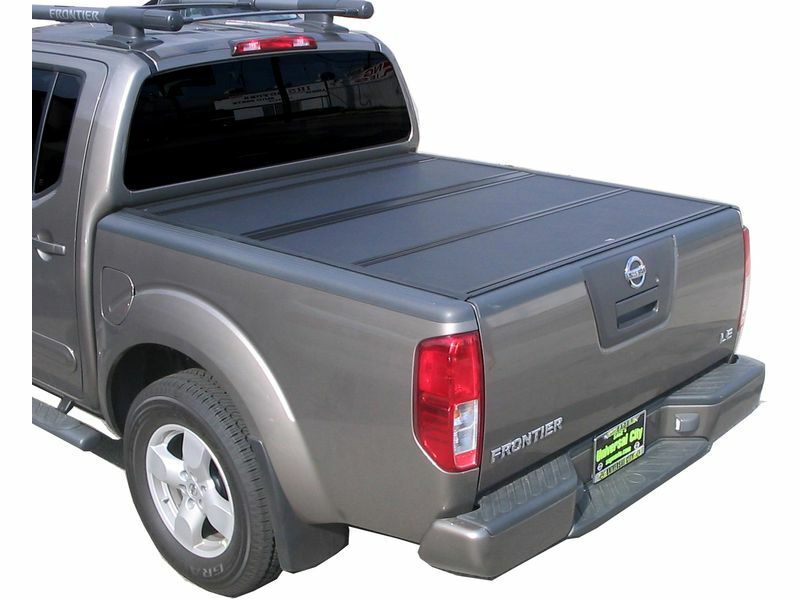 The G2 can be installed in less than an hour without drilling into the truck bed. 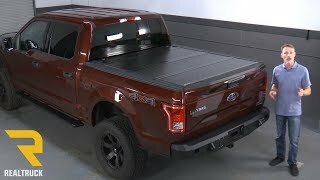 Powder coated aluminum top and underside panels offer a nice finish. Each panel is 1/2" thick. 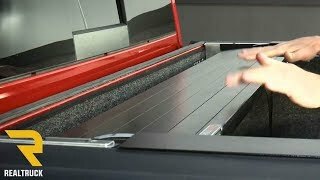 The BakFlip G2 tonneau cover offers an easy clamp on installation. There is an installation manual that is sent with your cover which offers clear cut and easy to read instructions. For additional information please call us at 1-877-216-5446 or 701-253-5906.